INGRID Mattifying & Anti-redness concealing make-up base is a revolutionary combination of a make-up base and a concealer. Innovative pigments mask all and any skin imperfections, including broken capillaries, blood vessels, redness and makes the skin tone uniform. The new generation elastomers and silicones reduce the visibility of skin pores and fine creases, making the skin smoother immediately. The skin becomes even, pores are visibly smaller, and fine lines are hardly visible. If applied under the foundation, the base ensures a perfect finish and maximum durability. If used on its own, it evens out the skin tone. 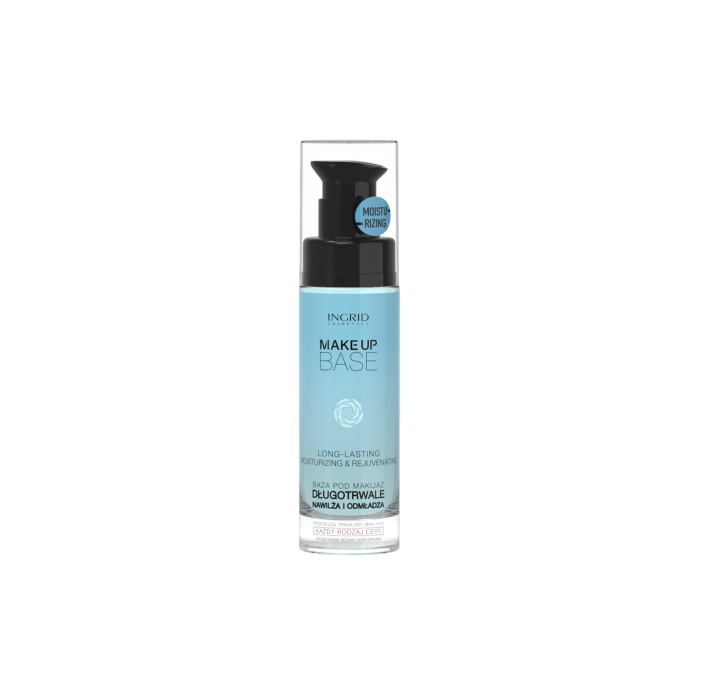 Light silicone formula makes it easy to apply foundation and powder. The base is recommended for all skin types. A pump box ensures clean and convenient application. 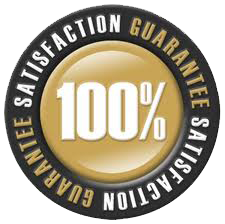 You will get the best results if you use our base together with other INGRID products.